ROHNERT PARK, Calif., November 29, 2018	(Newswire.com) - The idea is to take out student loans to afford college, get a degree and then work on repayment for a few years after landing a good-paying job with the earned degree. For many student loan borrowers, that’s not the case. For borrowers of color and international students, who have higher chances of difficulty in handling the repayment period, repayment is not just a hassle but a burden. 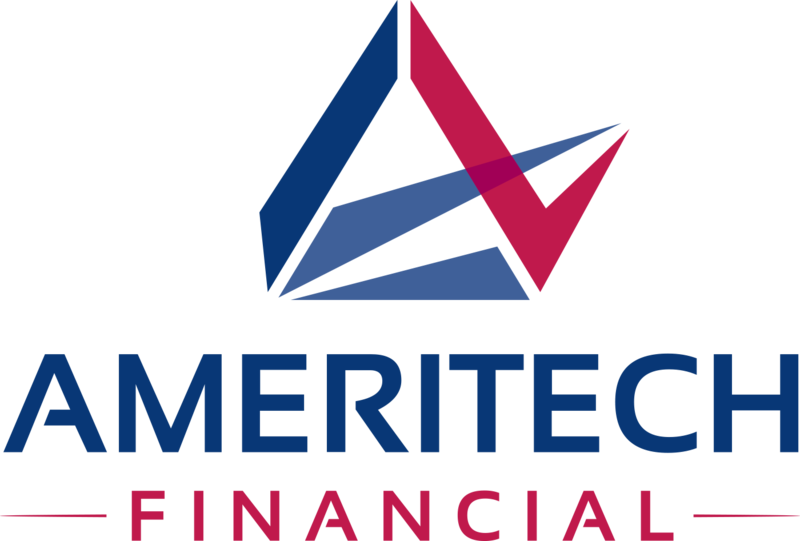 Ameritech Financial, a document preparation service company, says that a degree doesn’t guarantee a job, and an education doesn’t guarantee an easy life. “So many factors play into the sort of repayment a borrower will have, often well beyond a borrower’s control,” said Tom Knickerbocker, executive vice president of Ameritech Financial. Minorities suffer the worst when it comes to loan repayment and have difficulties completing college in the first place. International students have to work on campus, receiving fewer hours and less pay than those who keep jobs off campus. When trying to pay for day-to-day necessities to avoid having to take out more loans, a student job may not be enough. African-American college graduates owed almost $7,500 more than white graduates and have an average default rate more than five times higher too. With often less-stable socio-economic backgrounds to help them afford college without loans and frequently facing discrimination in the hiring process, a hard-earned degree doesn’t necessarily mean they’ll have an easier time of bettering themselves. 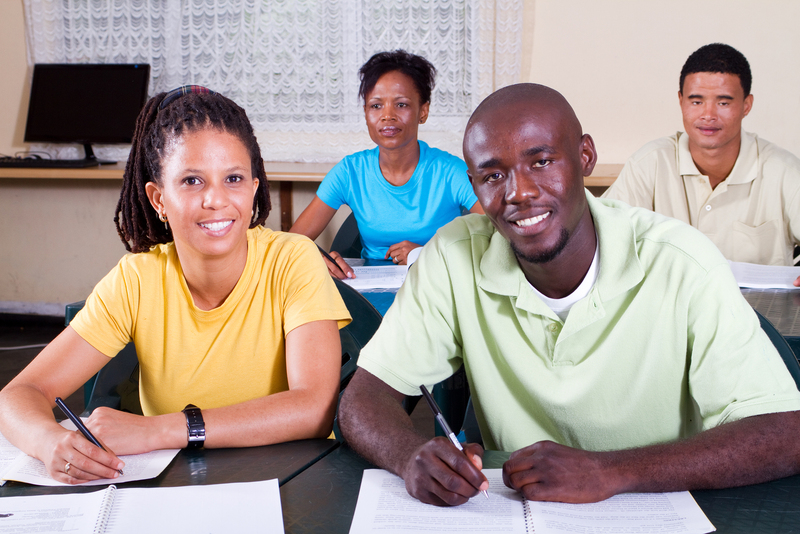 African-American youth are also more likely to leave college without a degree. Not obtaining a degree sadly does not mean they will be excused from loan repayment and they will likely struggle even more in repayment than their counterparts who did obtain a degree. It’s often recommended to get a degree to get a better job to afford a better life, but it’s not that simple. The majority of Americans will need financial assistance to attend college at an attempt at personal betterment. Many of those borrowers will struggle with repayment. 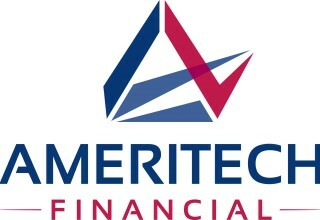 Ameritech Financial may be able to help qualified student loan borrowers apply for federal income-driven repayment programs that can potentially lower their monthly payments and get them on track for student loan forgiveness after 20-25 years of being in the program. “We believe student loan repayment shouldn’t have to be a struggle. That’s why we’re so committed to helping our borrowers and being a student loan advocate,” said Knickerbocker.